Synergy is a powerful force. Combination leading to unknown horizons, stretching the definition of possibility. 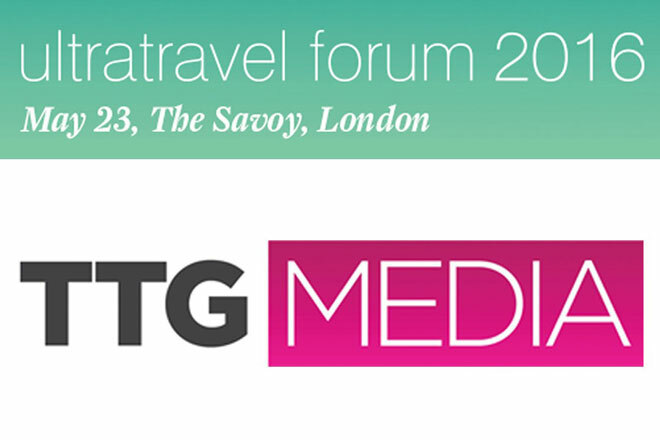 So we’re thrilled to announce our strategic design partnership with LOVI Sarongs. We will be consulting on new interior design and branding opportunities, helping to translate LOVI values and aesthetics into multiple physical and cognitive touch points. The potential is massive. 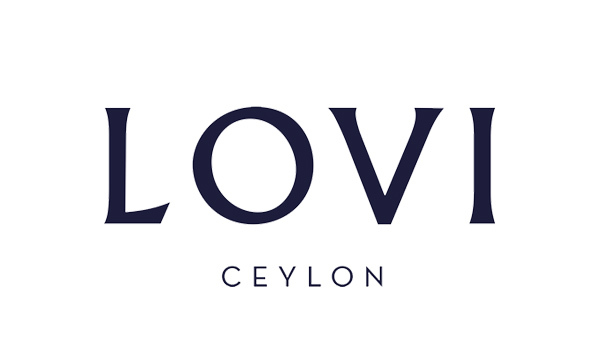 Brainchild of Silicon Valley pro Asanka De Mel, LOVI is a bold and progressive label that evokes a modern narrative through a deep connection to Sri Lankan roots and culture. With design features that are patent pending, this is truly a product that has its sights set on the future while still embracing its past. Born out of a mind influenced by engineering and innovation and a heart yearning for home and cultural value, there is an evident essence of Crossover in LOVI's design DNA.